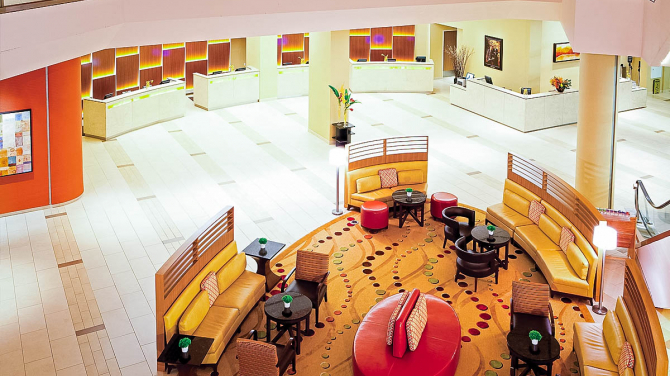 It's where your attendees can meet, sleep and play under one roof. 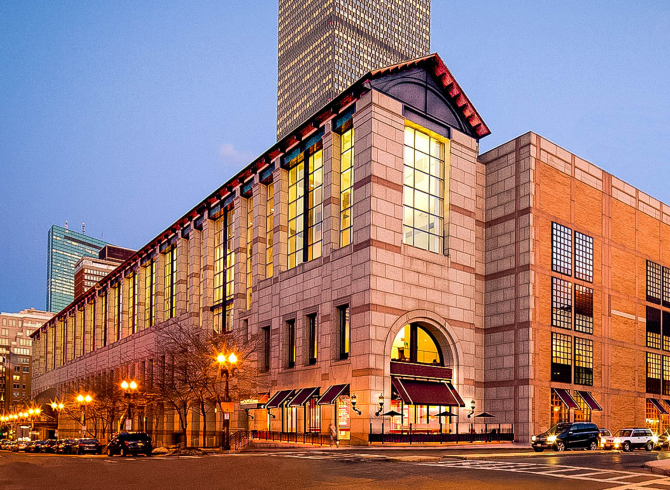 Connect your next event to THREE great hotel properties, TWO upscale shopping destinations, and ONE Hynes Convention Center - all set in the heart of Boston's world-famous Back Bay Neighborhood. Three world-class hotels add up to one great event for you with the Sheraton Boston Hotel, Boston Marriott Copley Place, and Westin Copley Place Boston. 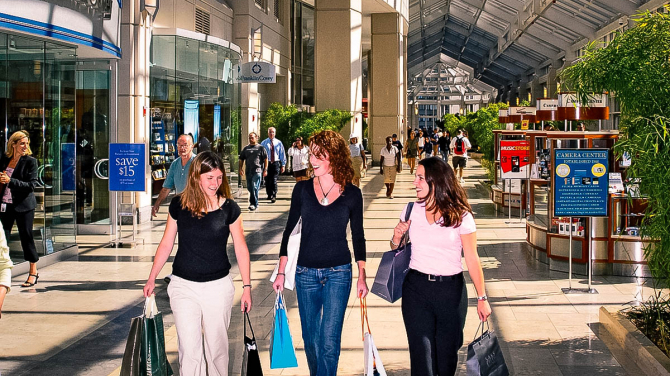 When it comes to the ultimate one-stop shopping experience, it doesn’t get any better than the Copley Place Shopping Galleries and the Prudential Center. 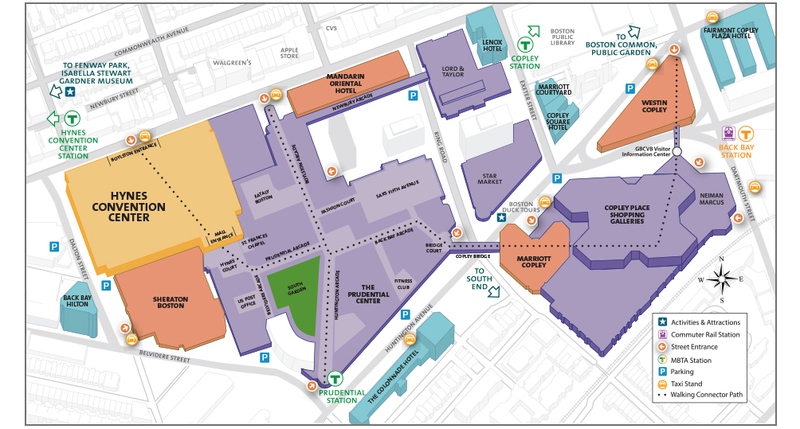 The one-of-a-kind Hynes Convention Center is the best-located, best-connected convention center in North America. 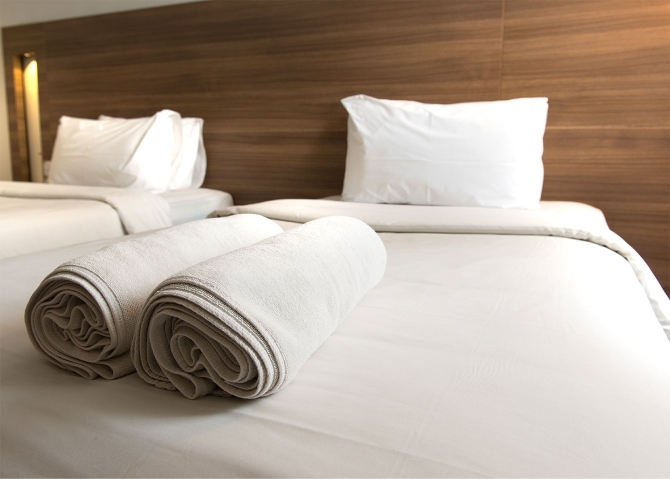 Updated, upbeat and refreshingly designed, the Sheraton Boston reflects modern lifestyles and features a direct connection to the Hynes Convention Center. 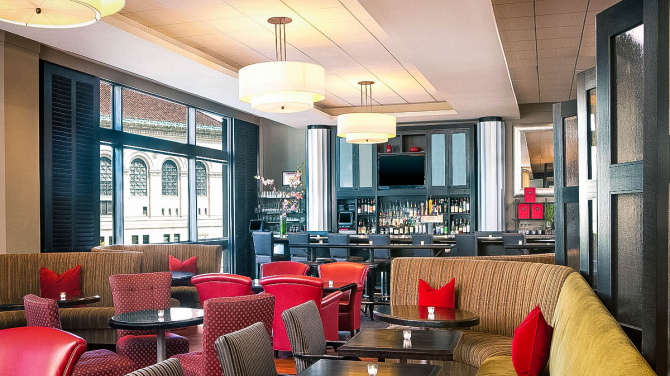 Centrally located in the heart of Boston’s historic Back Bay, the award-winning Boston Marriott Copley Place hotel provides for all the needs of business and leisure travelers. 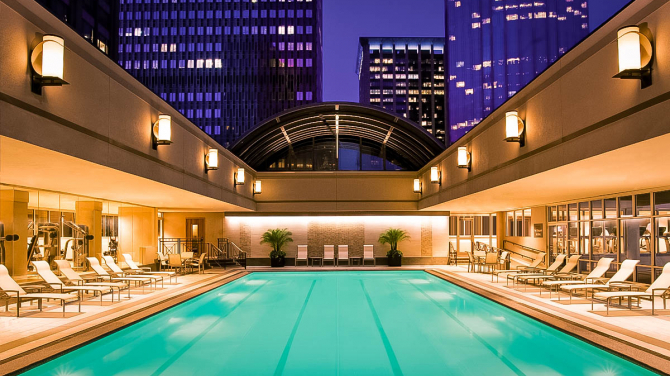 The Westin Copley Place, Boston is an idyllic urban retreat for travelers, offering the level of comfort and style that your guests desire. 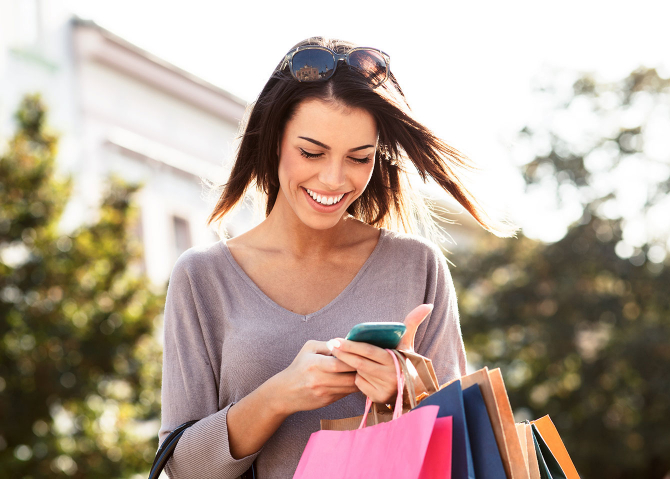 Copley Place is one of Boston’s most distinctive shopping destinations with over 65 fabulous stores including Neiman Marcus, Barneys New York, Tiffany & Co, and more! 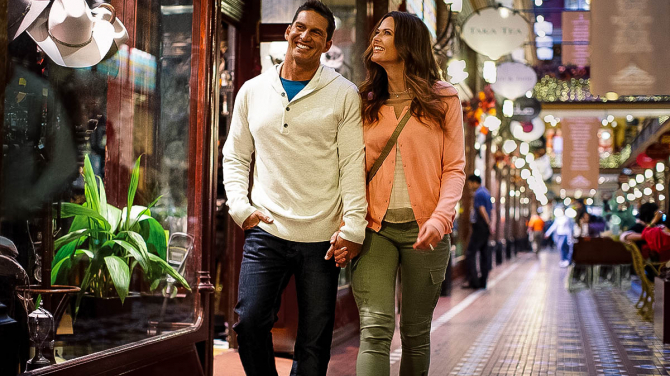 New England’s #1 shopping and dining destination features more than 75 stores and restaurants including the region’s only Saks Fifth Avenue and Boston’s largest Barnes & Noble. 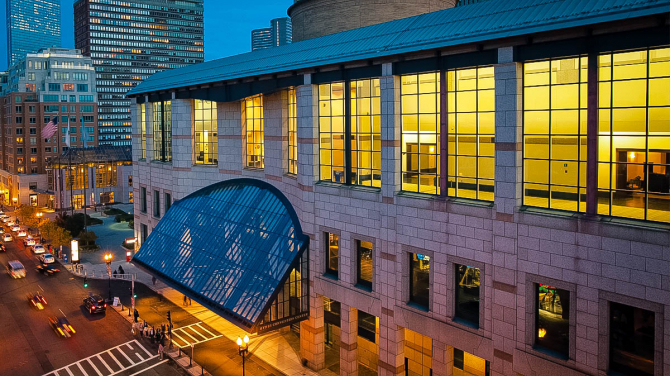 The Hynes Convention Center is the best located major convention center in the country and offers the ultimate flexibility and convenience for your event. Host your next event all under one roof with 3-2-1 Connect.